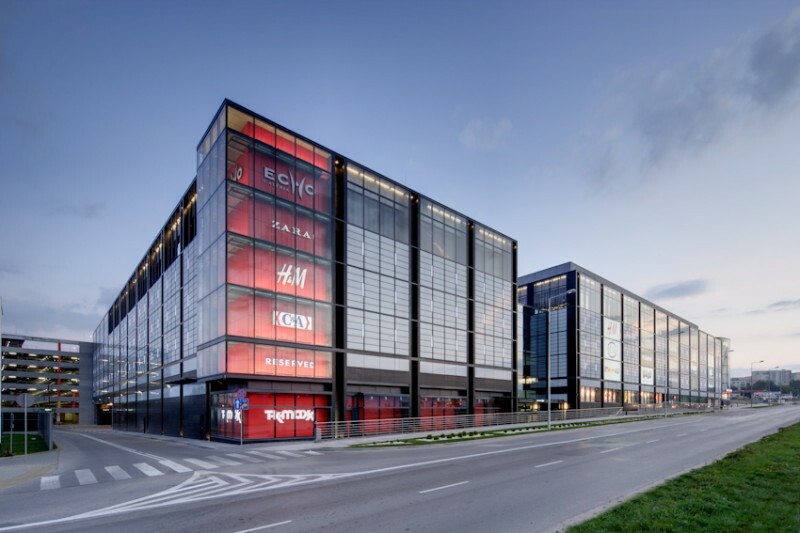 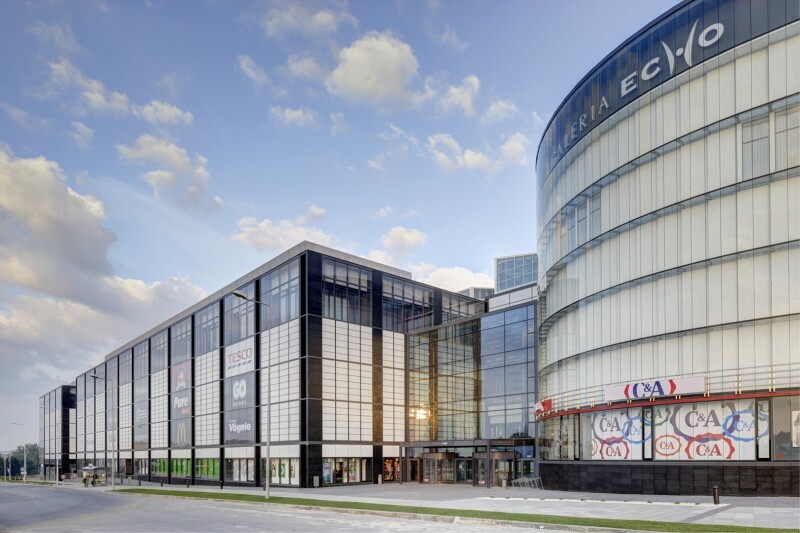 Shopping center Outlet Park in Szczecin won Eurobuild Awards 2012 in category ‘New shopping center of the year-Poland’. 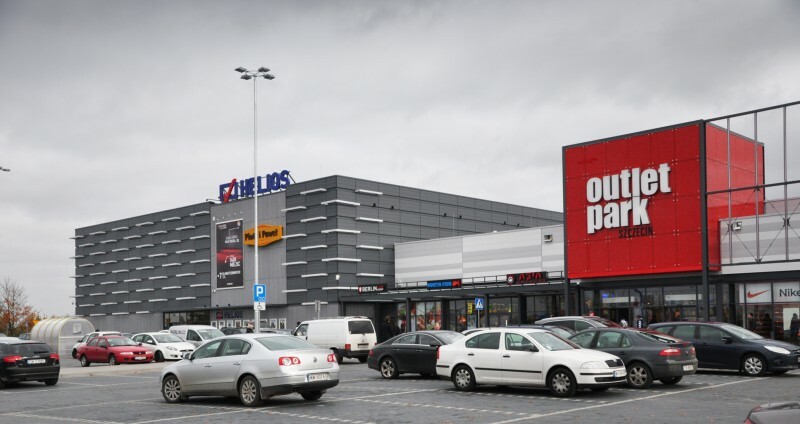 The ceremony of opening of Outlet Park took place on 7th November 2012, in Szczecin. 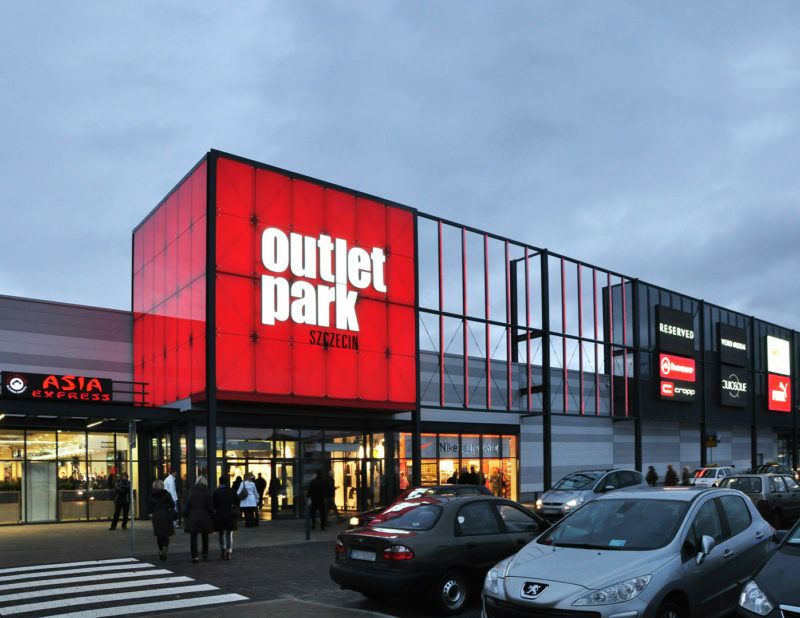 Started the construction of the elevation of Outlet Park designed by OPEN architekci. 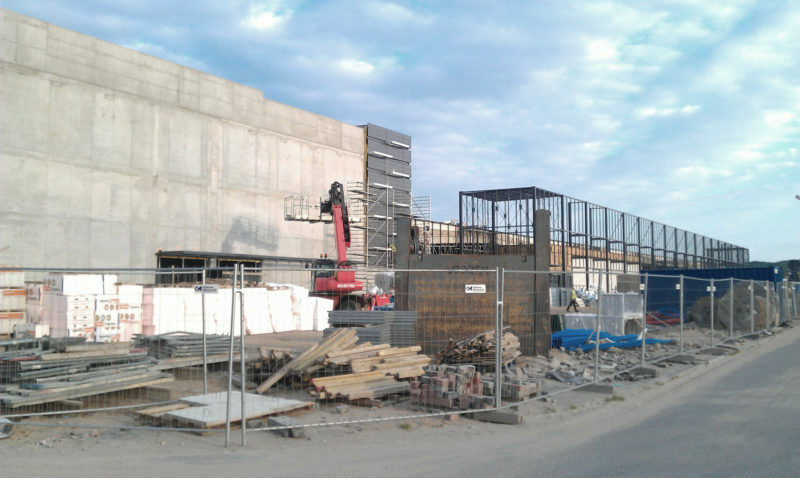 The shopping mall is being developed by Echo Investment.